Many market organizers and vendors have seen the market box concept in action in their region, where a non-profit or an entrepreneur picks up goods from participating producers and sells them as a package or allows for individual selections, packed and delivered. In my area, Good Eggs has the corner on the regional ingredient delivery system right now. Their delivery van is seen at most markets first thing picking up orders from individual market vendors. Another version of the delivery service of “fresh” but not necessarily local is Blue Apron which delivers the precise ingredients for meals to your door, and adds seasonal recipes and detailed instructions. Hello Fresh is another well-known company using the same model, but Blue Apron is seen as the industry leader and just raised 135 million dollars so is now “valued” at 2 billion dollars. So do these services help local food? The truth is that many eaters will never become regular market shoppers but many can be introduced to the joys of seasonal whole foods through these services and so market organizers should at least be aware of them and do their best to work along if it does not impair the direct sales of the market’s vendors. However, we need to be vigilant about communicating the benefits of markets even more in these crowded times. Blue Apron charges approximately $10 per meal, and makes over 3 million meals every month. Blue Apron now operates two distribution centers with over 1,800 employees, and thousands of customers. 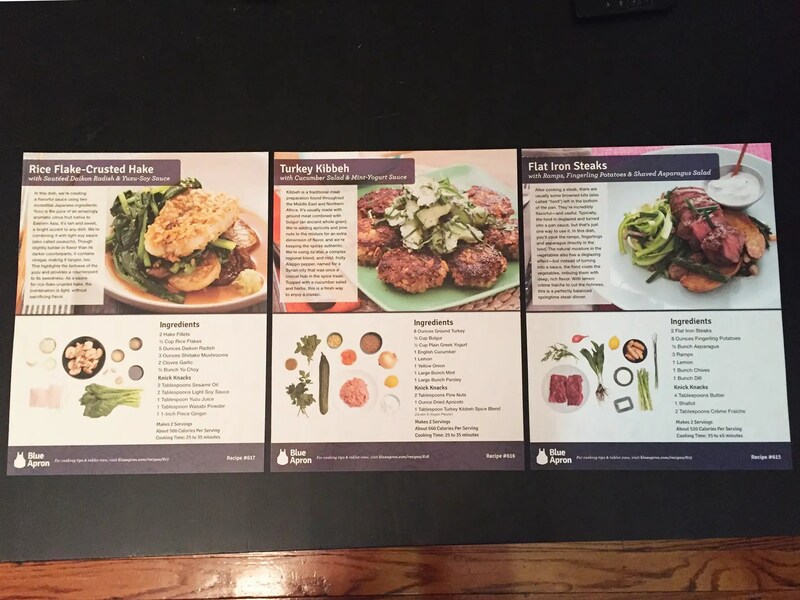 What it’s like to use Blue Apron – Business Insider. My regular sprout guy Sam has really stepped up his game with more sprouts, coconut chips (amazing snack) and soon, tree pollen. 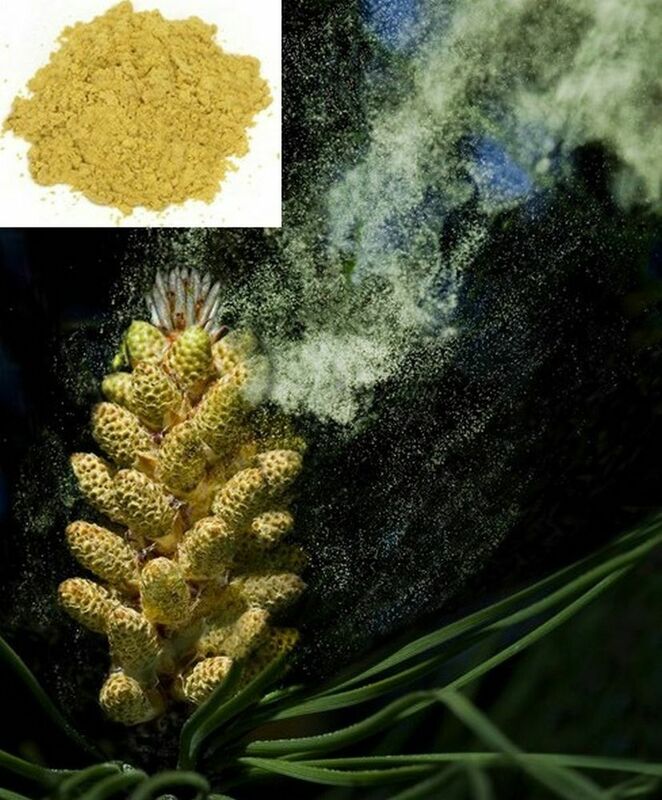 This is pine country and so the amount of pine pollen that can be gathered is tremendous; Sam tells me he bags the branches and shakes away….Pine pollen powder is the most concentrated whole food source of testosterone.. Maybe he’ll soon bring other pine products too. The opportunity for constant expansion of creative seasonality among local entrepreneurs is one of the reasons farmers markets remain crucial to local food systems. Go tell it on the mountain folks. I am just finishing up a commentary for an online magazine in my original home of Cleveland, Ohio and to remember some details, I pulled out the Michael Shuman report “The 25% Shift: The Benefits of Food Localization for Northeast Ohio & How to Realize Them” that he and coauthors Brad Masi and Leslie Schaller completed for the Northeast Ohio food community and its municipal partners. I find it informative and ambitious. The following study analyzes the impact of the 16-county Northeast Ohio (NEO) region moving a quarter of the way toward fully meeting local demand for food with local production. It suggests that this 25% shift could create 27,664 new jobs, providing work for about one in eight unemployed residents. It could increase annual regional output by $4.2 billion and expand state and local tax collections by $126 million. It could increase the food security of hundreds of thousands of people and reduce near-epidemic levels of obesity and Type-II diabetes. And it could significantly improve air and water quality, lower the region’s carbon footprint, attract tourists, boost local entrepreneurship, and enhance civic pride. I appreciate that this was written from a vendor point of view, since there’s not enough of that out there. Moreover, I think we need a national awareness campaign about how markets have begun to adeptly organize themselves around diverse shopping bases while also paying attention to the deep needs of their farmers and producers. That strategy makes them unique within the food system since markets have to constantly manage the social and human benefits along with the economic ones. What strikes me as unsaid in this piece and in so many that I read is that time must be taken to explain to the users of markets about organizers using different strategies to achieve these goals, including selecting different vendor groups based on location, choosing locations either embedded deep within a targeted area or on the edge between multiple zip codes, while creating different sets of incentives to achieve those goals. As long as people think that markets see themselves as a one-type-fits-all, we will constantly struggle with our impacts when seeking support from folks like the USDA, city government and private funders. You can hear that struggle in the comments about “pricing” in this piece. How to bring farmers markets to the urban poor – The Washington Post. Just a musical moment for my readers. Some tax deductions later, and we still wind up in the hole. And save a lot of money spending money we don’t got. The consumer, they call us, we’re fussy what we eat. They’re always full of good fresh air when they’re not full of nothing else. And how do we pay to finance? When the monthly bills arrive? The consumer is what they call us, we’re always deep in debt. From buyin’ drawers in discount stores to fixin the T.V.set. And pray the Lord doesn’t see us stop in the tavern half-way home. 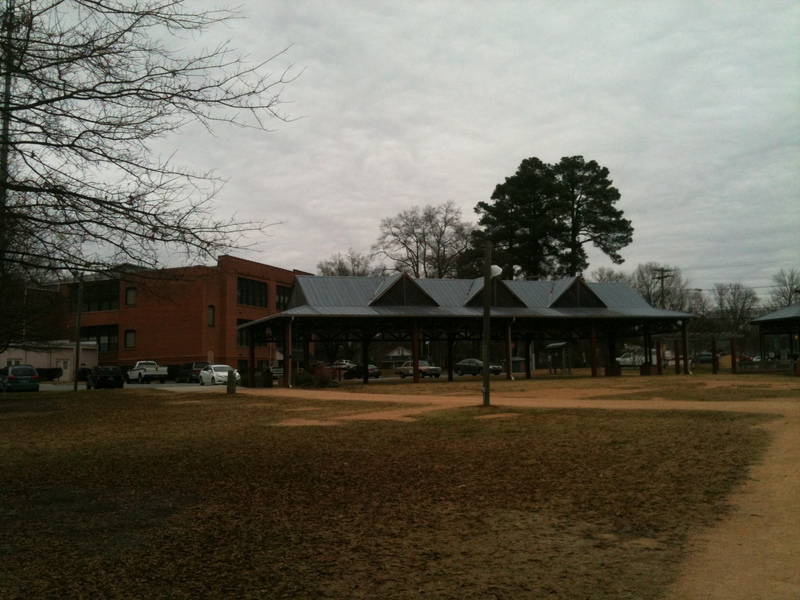 Carrboro North Carolina’s iconic farmers market has led the region in another way: In 1996, they secured a permanent location and an overhang over part of their market with electricity and drains available. The Carrboro Farmers Markets is an incorporated vendor-run entity, operating twice a week in the summer and on Saturdays year-round. The Board is elected by their vendor membership and the board oversees the market staff and the market’s finances. 2. Who paid for it and who maintains it? Paid for by G.A. (the Market worked with the Senator to secure that funding). 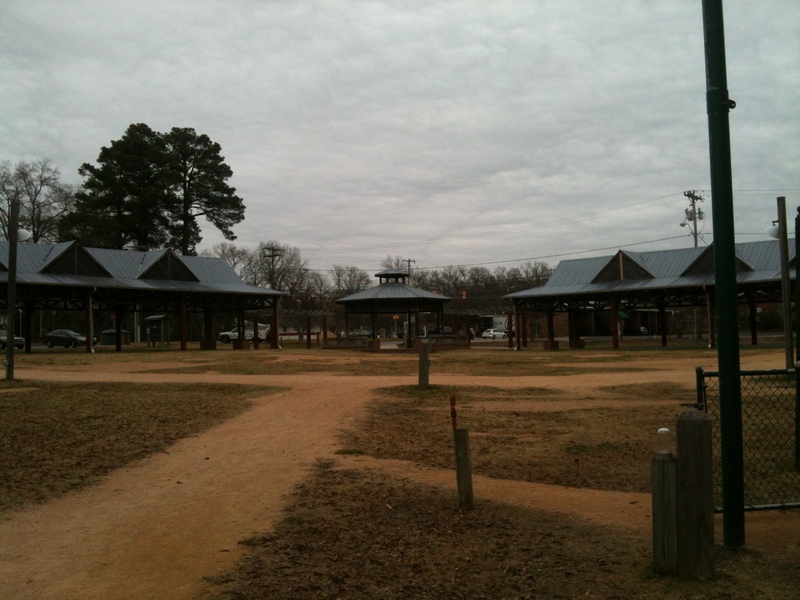 The Town of Carrboro Public Works maintains it since it’s used for other events all other times throughout the week. Technically the Market just “rents” the space on Saturdays and Wednesdays. 3. How many vendors use the structure and how many are outside of it? (on average of course) On average, there are 32 spaces under shelter. For Wednesdays, that’s 32 vendors and for Saturdays (since some have double spaces), that’s about 20 vendors. Out of the shelter, we’re looking at about 46. 4. Can the vendors use the outlets for electricity? Are there drains? Some vendors have access to electricity. There are electric outlets at every other space, so some folks run an extension cord or don’t use it at all if it’s not close to them. Yes, there are drains outside but there are some overall drainage issues in the outfield which is why we’re addressing these issues with a fundraiser project. 5. Is it ever used for other events? Yes, it’s commonly used for other events. The Town’s 4th of July and Halloween celebration, “Carrboro Day”, music festival, and anything in between, music festival, and anything in between. Carrboro’s shed for storage and electricity.